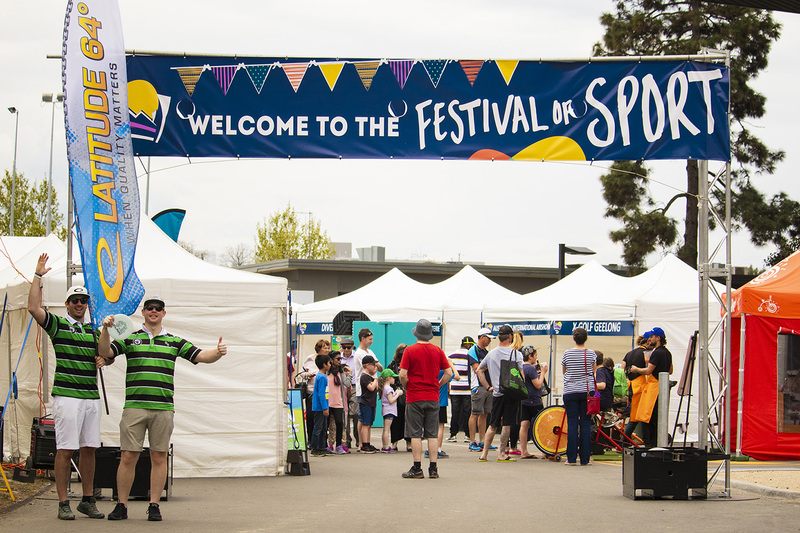 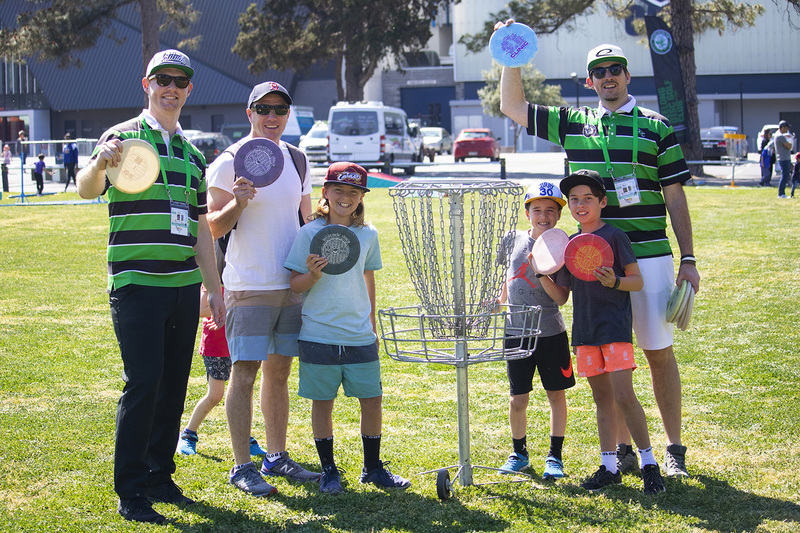 This past weekend, Team Latitude 64´s Jarrath Sweetten and Patrick Robinson, along with the Geelong Disc Golf Club took part in the Festival of Sport at Kardinia Park in Geelong, Australia. 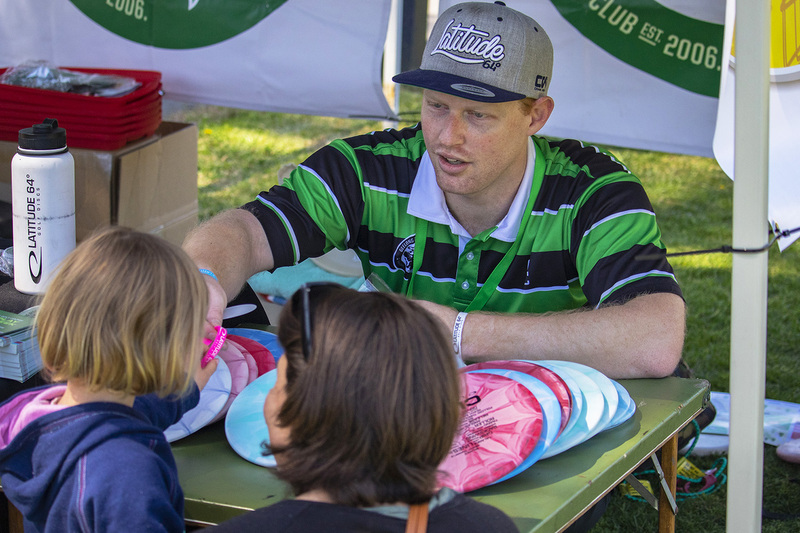 We had a quick talk with Jarrath Sweetten to hear what the event was all about. 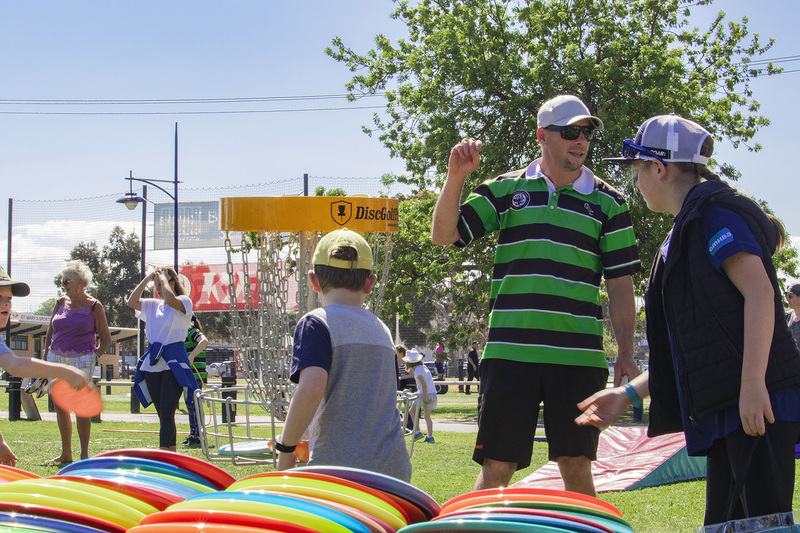 “Our team ran beginners clinics over two full days, introducing the Disc Golf to thousands of local people. 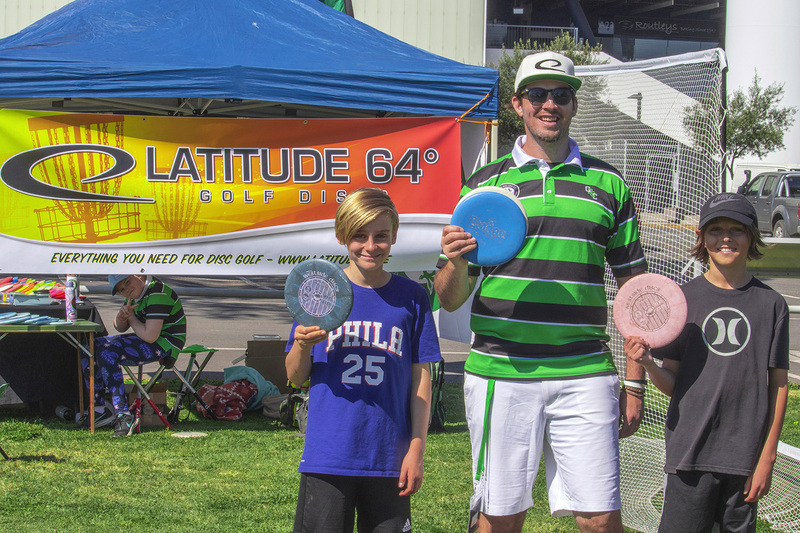 In addition, we were also able to distribute just under 100 Latitude 64° clinic discs to community members. 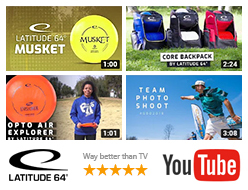 These were awarded to selected participants who showed the greatest interest in Disc Golf, for people who had not played the sport before, and to those who displayed the greatest potential. 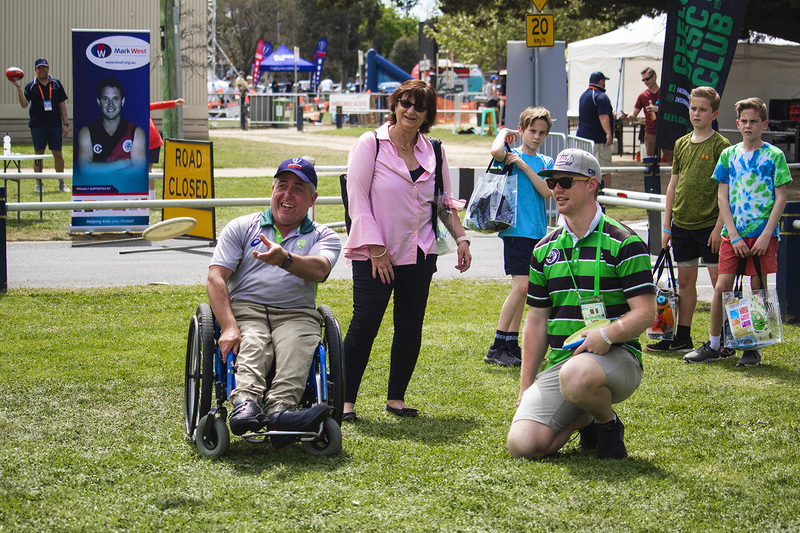 The event was a great success and we can’t wait to attend again next year”, Jarrath says. 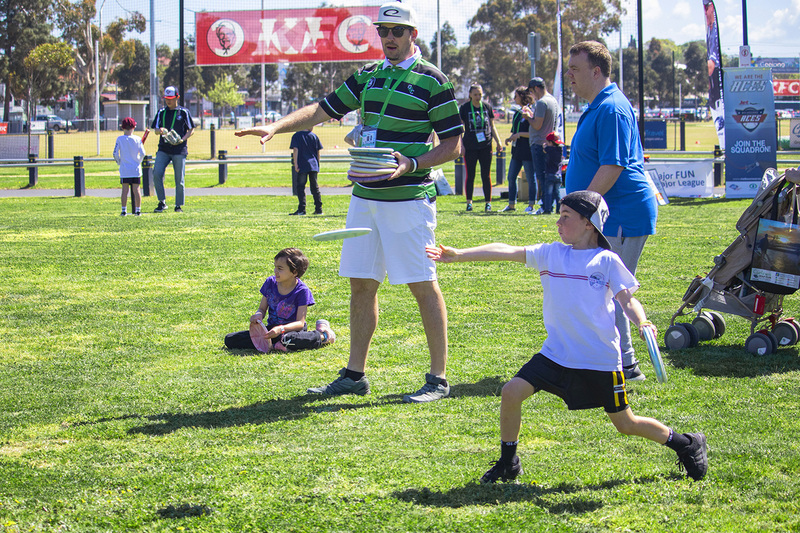 We are happy to be a part of growing the sport, and we applaud the work you guys do in Australia.